I offer you the opportunity to make the changes in your life that you truly want to achieve, to become the controller of your own life and your emotions. 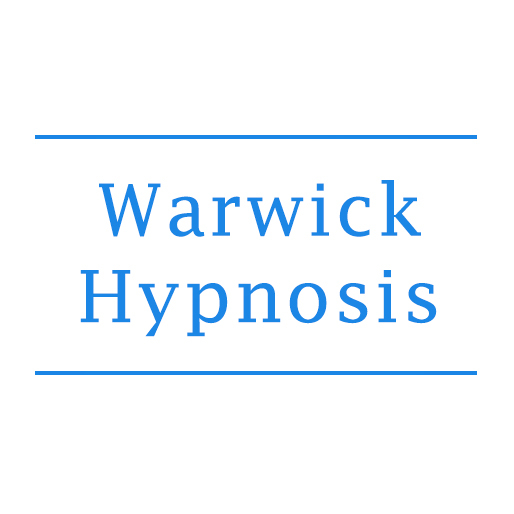 Warwick Hypnosis is run by David Hastings who has been helping people to overcome their issues and achieve the life changes that they desire since 2006. 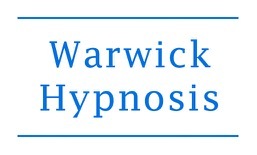 As long as you have a desire to change I will assist you using a unique combination of Hypnosis, advanced Clinical Hypnotherapy, NLP (Neuro-Linguistic Programming), EFT (Emotional Freedom Techniques) and other therapeutic methods to help you make those changes. This approach has proven to be very successful with clients who like the holistic and universal approach I offer - Change Works.